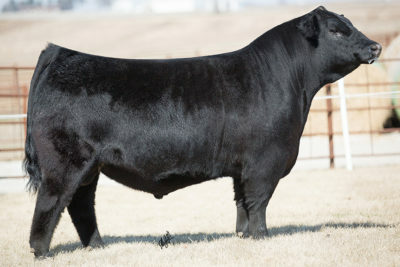 Bandwagon has been used with tremendous results on Angus cows to stouten them up and add bone and muscle. 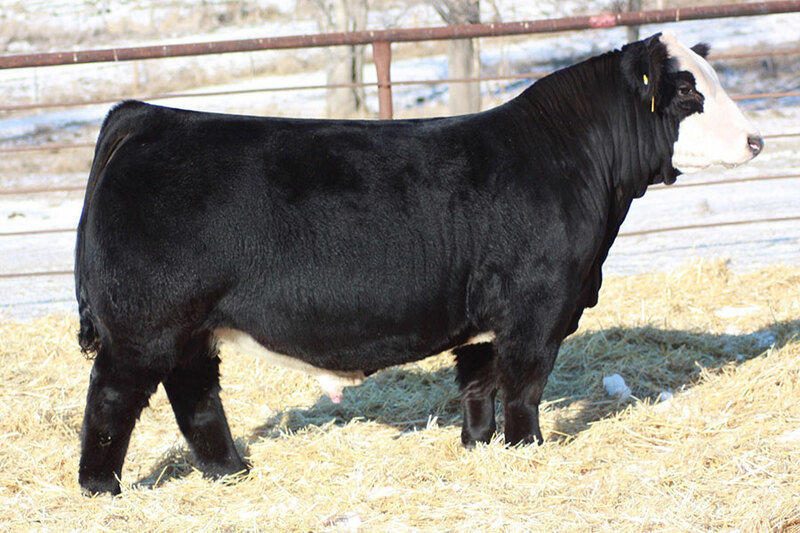 He is a true breeding piece that transmits look and durability for bull customers. 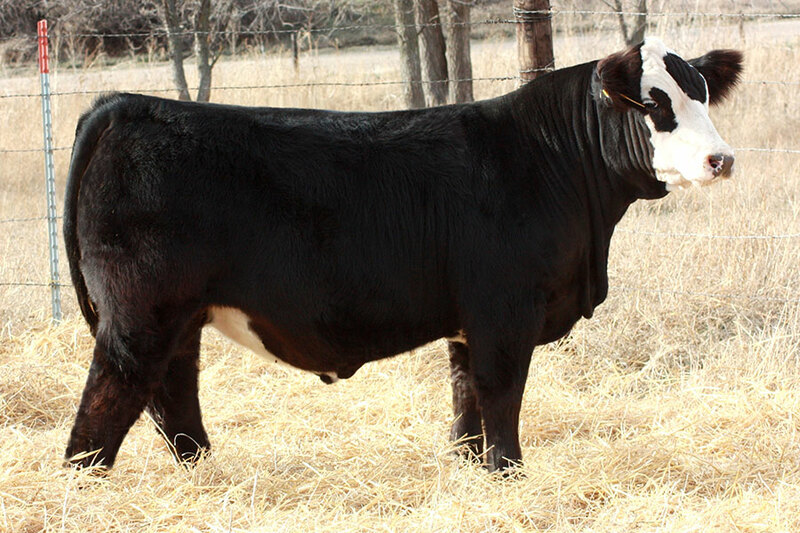 You’ll find Bullseye to be a real breeding bull that generates look and quality in a low birth weight package. He has tremendous genetics for growth and an API of 127. 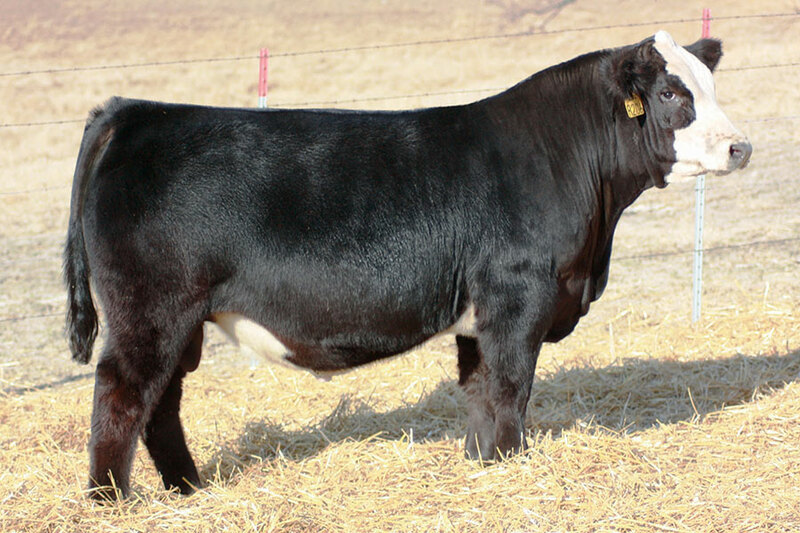 This is the first ever Simmental endorsed by Rodgers Cattle Company. 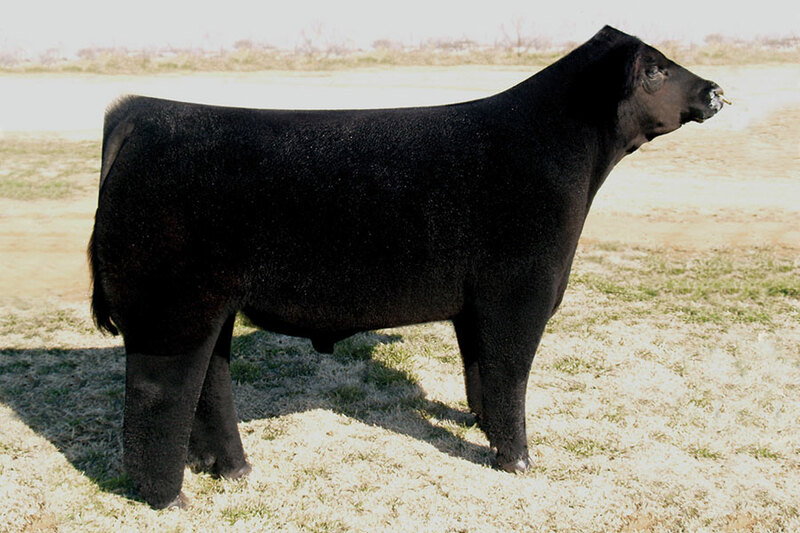 Better Believe It is an unbelievable purebred bull sired by the industry leading, Pays to Believe. It’s not often you find this kind of balance and attractiveness with structure and power. 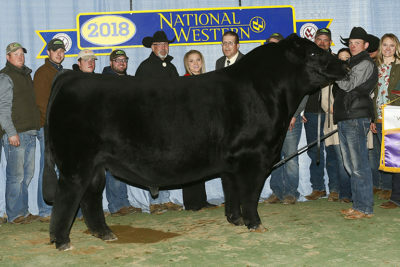 He was the talk of the 2017 NWSS! 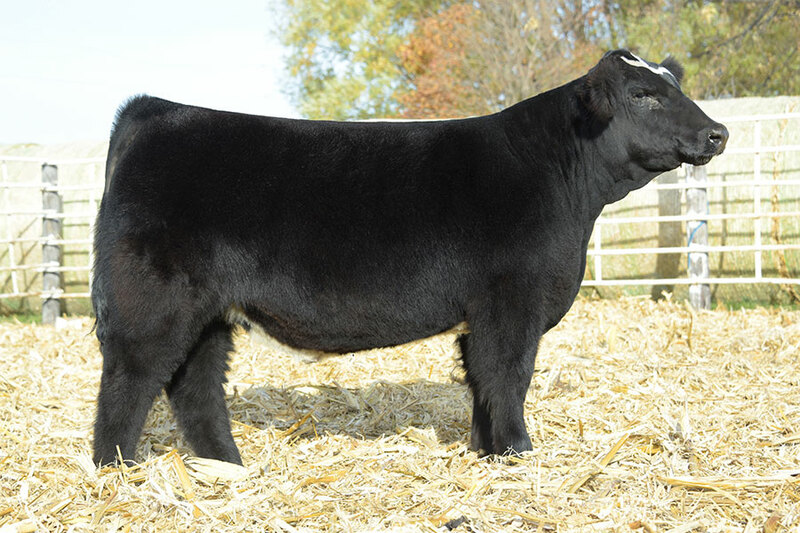 A son of the great Load Up, this bull has balance and style with a high profile pedigree. 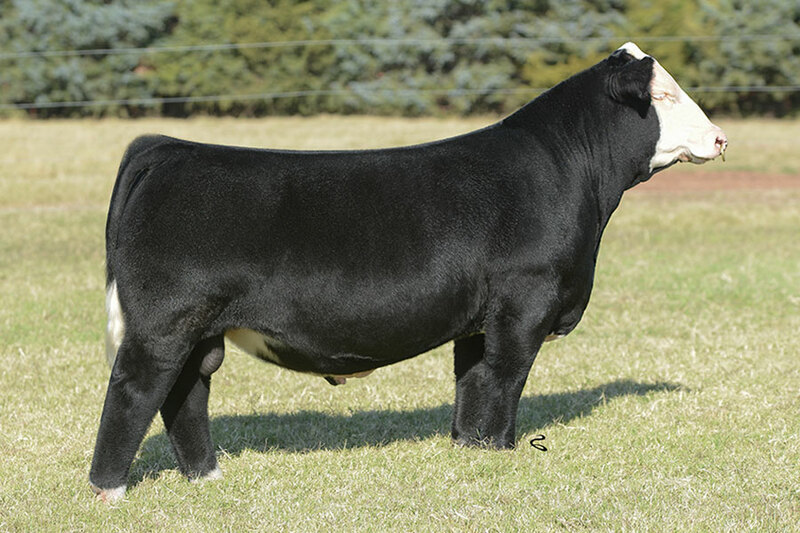 He was well received at the NWSS 2017 and is from a great Simmental breeding program! 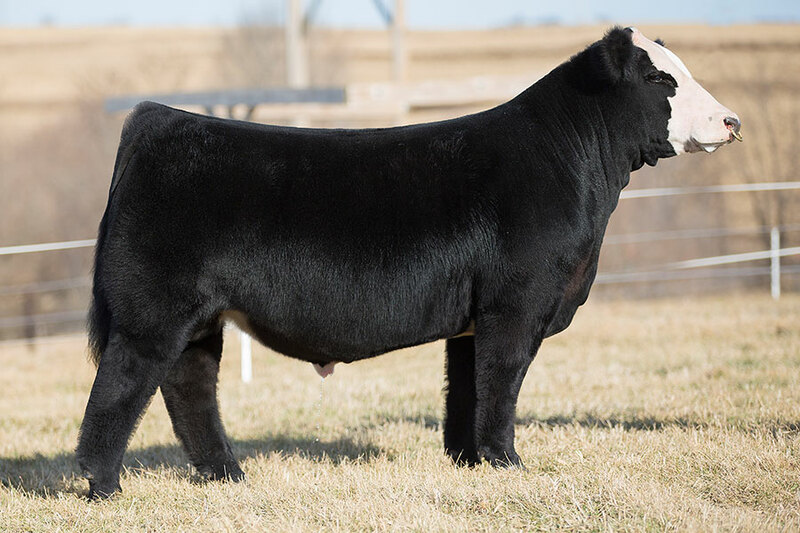 It’s not often that Lautner Farms buys a Simmental bull, but when they do you can bet it’s good. 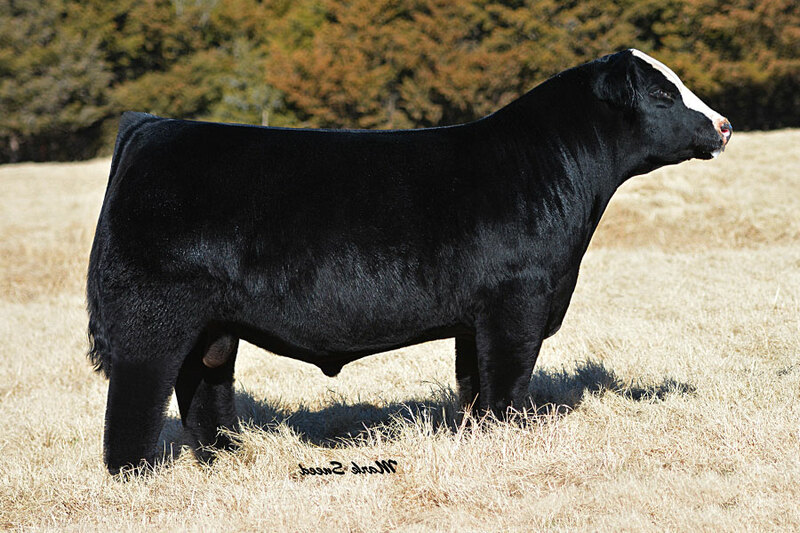 Shocker is an attractive profiling bull with a big foot and massive top and quarter. We have heard a lot of good out of the GCC crew about Shocker. 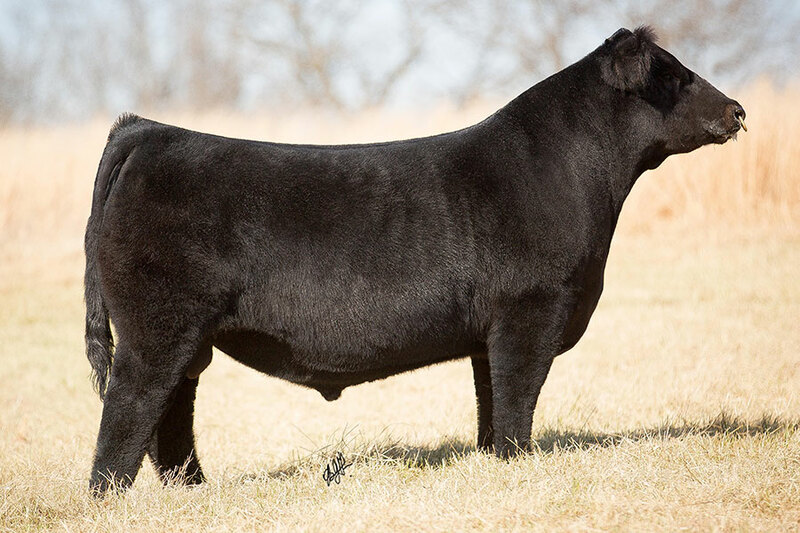 Sale feature and $205,000 sale topper! Width and power like no other and a genetic giant on paper. Breed with no hesitation.